Full visibility into Channel Sales activities & client engagement. 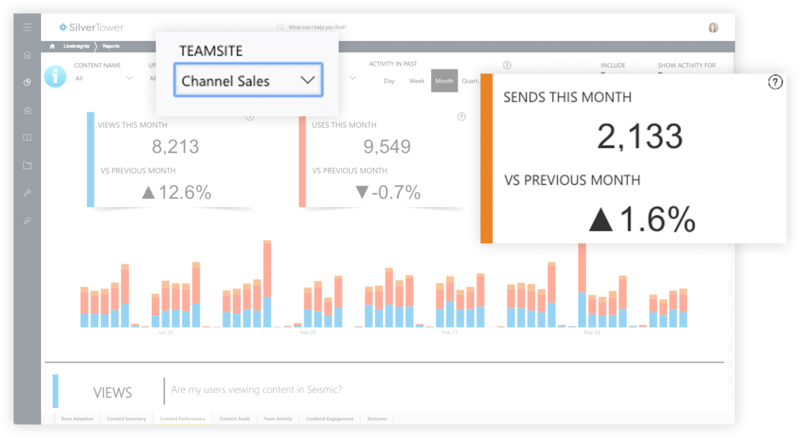 Optimize your Channel Sales teams with direct insights on platform and training usage, client engagement, and the teams and content that drive new revenues to your business. Gain maximum potential from your channel partners when you focus efforts on creating content that closes deals using sales usage insights and prospect engagement analytics. 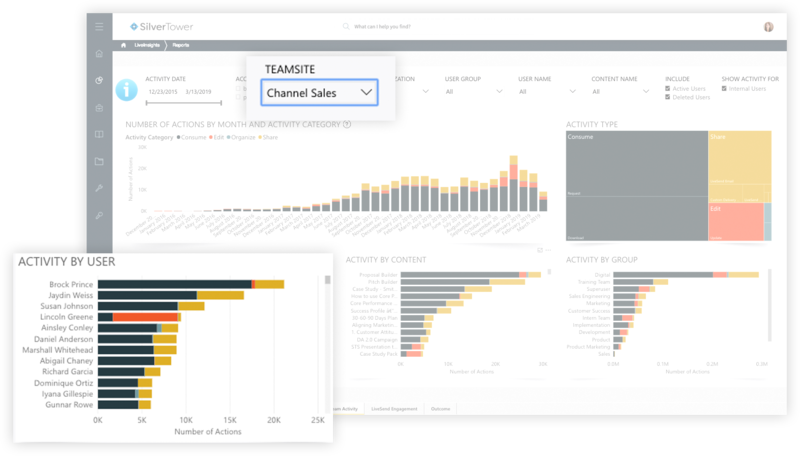 Empower your channel marketing team with access to sales content usage analytics to see what training is working, which materials your channel sellers are sending, and which pieces are helping to close deals. 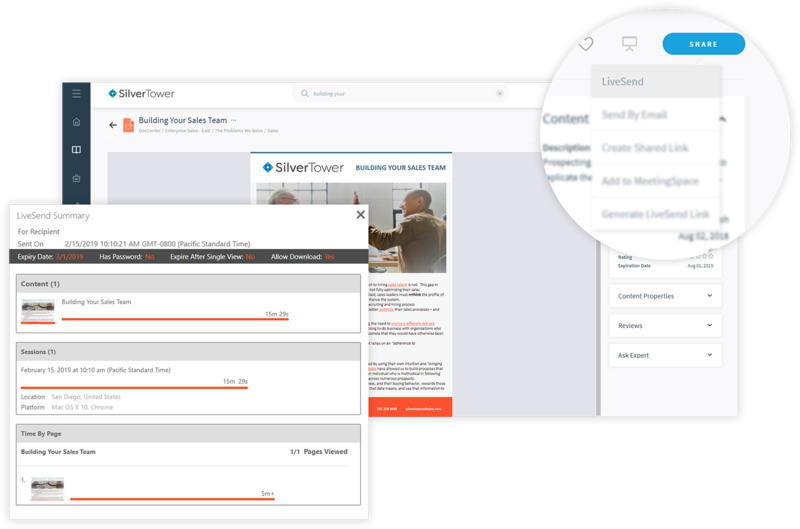 Instantly see which materials are resonating with channel prospects. 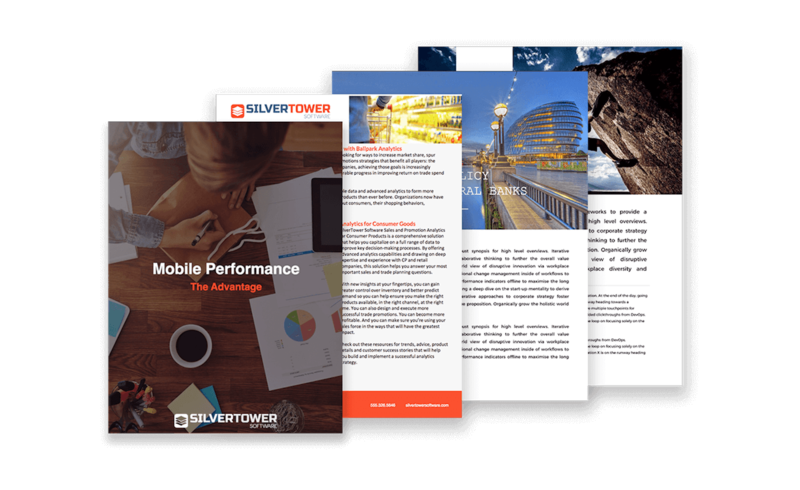 Channel Marketing and Channel Partners have access to page by page insights on how prospects are engaging with content for tailored follow ups to increase revenue in new markets faster. See exactly which channel reps, teams and partners are engaging with the platform as well as the training materials you’ve provided them. Use insights to improve channel partner performance. Mountains of content aren’t winning deals; a few key pieces are. Know which ones are, and why, to reduce unused channel content while also working to refine and amplify the materials that are winning.